From professional wrestler to Governor of Minnesota and beyond, Jesse Ventura, a.k.a. Jesse “The Body” Ventura, has been in the limelight for several years. 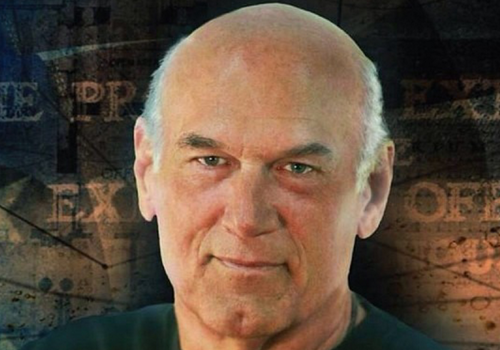 Nowadays, Jesse Ventura has taken to living “off the grid.” In other words, he says he is somewhere where the U.S. government can’t touch him. And he loves it. If you don’t believe me, then read it for yourself. I recently spoke with the former Governor, and here’s what he had to say.